Please note: paid parking is available 1 block south at the lot in the JCC (on California between Presidio and Walnut). 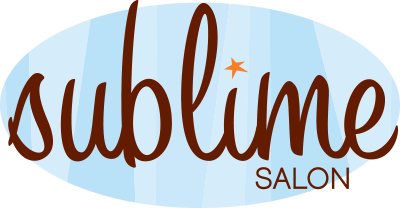 Sublime is a friendly boutique salon right in the middle of the Pacific Heights and Laurel Heights neighborhoods. We are a team of highly experienced stylists coming together from many of San Francisco’s top Salons. We are experts in working with all types of textures to achieve a personalized style. Our colorists have years of advanced training and work closely with the stylists to achieve a unique look. Our sylists lend their talents to fashion events, weddings and editorial work. They continue to educate themselves and find inspiration in art, fashion and current cultural trends. Our beautiful light filled space creates a warm and welcoming environment in which we will make you look and feel your best. Bumble and Bumble is a haircare company that is dedicated to education and innovation. Bb products are made to be mixed and layered to produce a broad range of effects. Kerastase is the global leader in professional luxury haircare and provides the most innovative, premium-quality products and treatments available today. 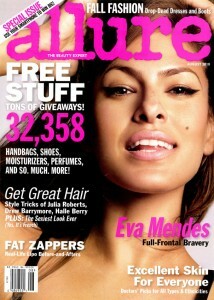 Sublime stylist Micki Lewallen has been featured twice in Allure Magazine’s Best of Beauty. *Extended hours available by appointment only.